Can this guy help SF win the Super Bowl? Let us know your thoughts in comments! This card was sent in by a reader of the blog. Oh how we can sometimes make bad decisions about our collections and especially when it comes to trading. Yep..I did it. When I was still living at home as a youngin, my father had gone to a gas station and bought a couple packs of racing cards for fun. But what we found inside astounded us. 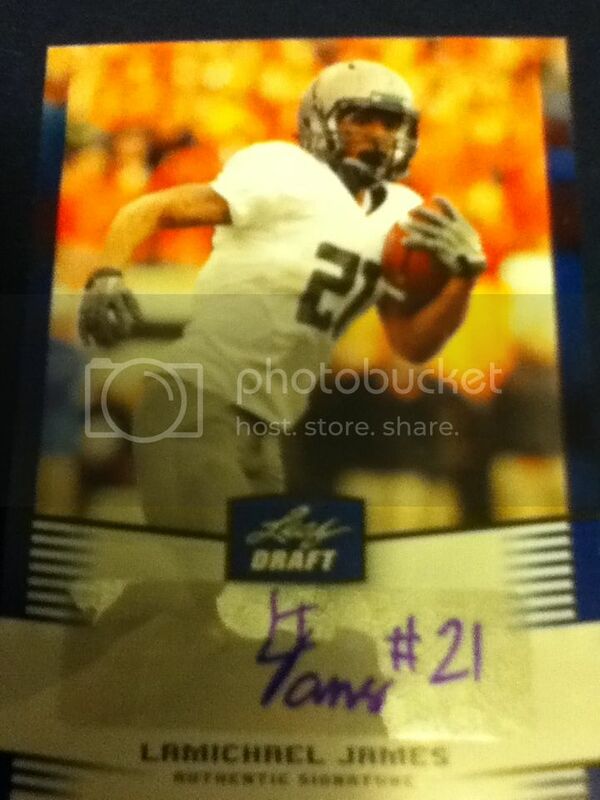 Now, this is not the real card we pulled. This is just an example. But we pulled Jeff Gordon Press Pass Firesuit card that had a BV of $350. We were very excited to say the least! We held onto it for a few months before we ran into the money needing bug so he took a drive to a card shop. I went with him holding the card the whole time depressed we had to give it up. But what his plan was, just to get a few bucks and then trade the rest of the value for a card. So we would have a card to replace the one we were losing. Now how could you go wrong? 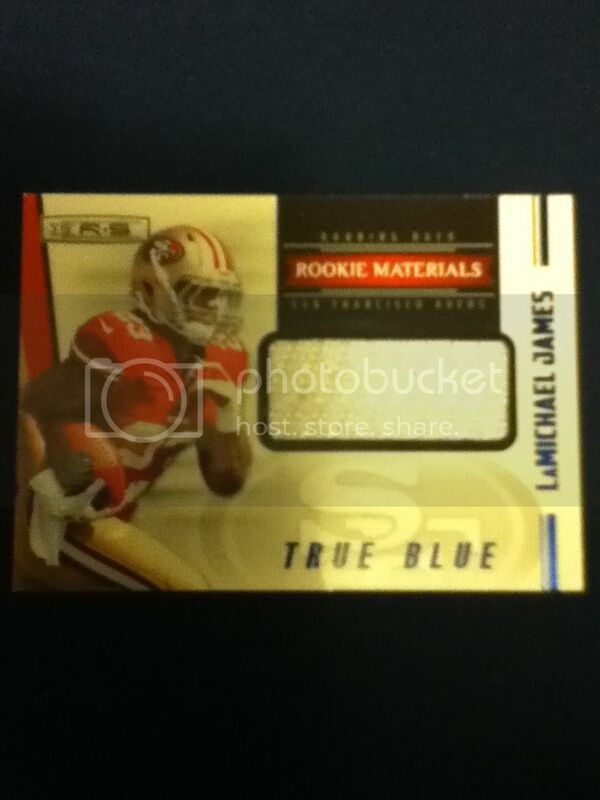 This guys rookies were soaring through the roof and this was one of the top ones! They were making a run at the Super Bowl, he was aiming for 2,000 yards. Great pickup in our eyes and almost equals the value of the full trade. 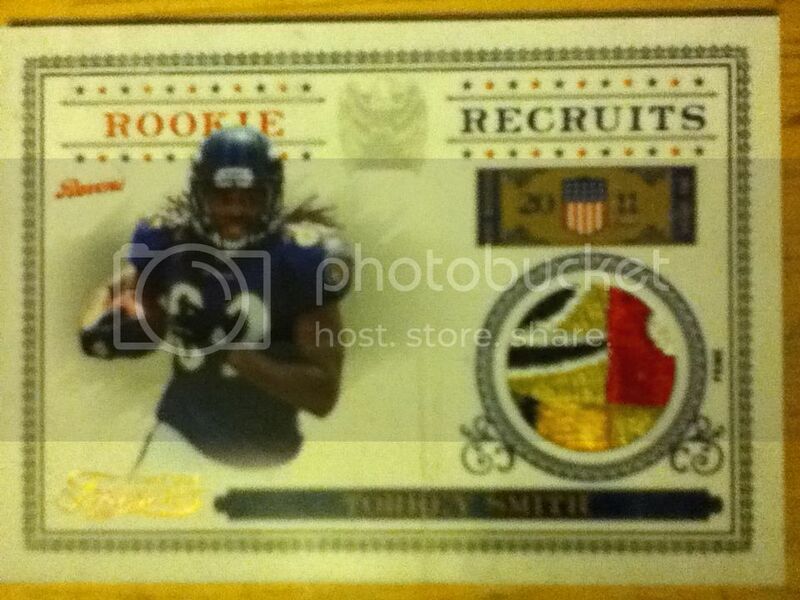 This card was pushing $200. At the time it appeared to be a great trade, but who would have guessed the injury bug would derail his career. 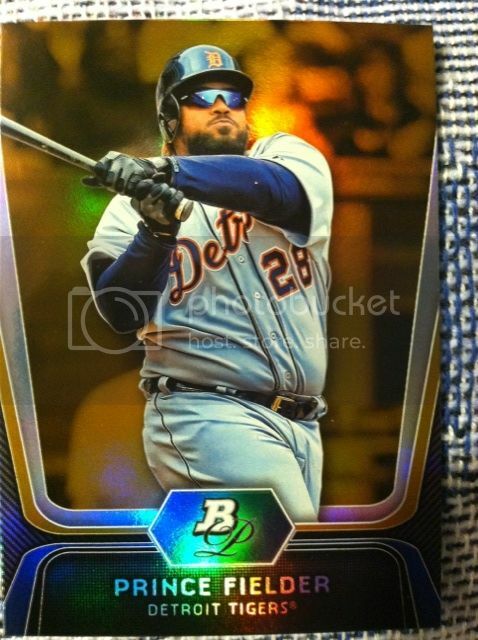 Values of the Gordon card jumped, values of the Davis card went down. The Gordon card closed in on $500 this card closed in on $10. It was an incredible change and a trade we drastically lost on. By far the worst trade I have ever made. 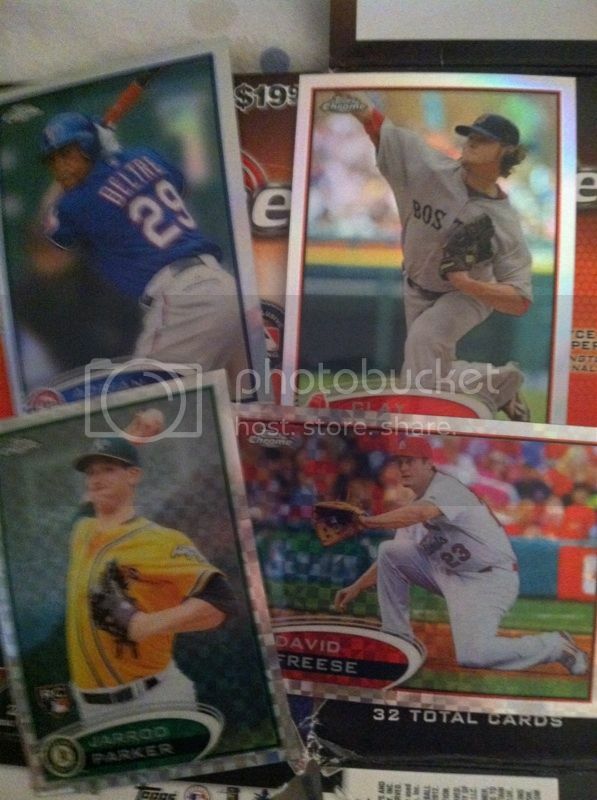 You can now find these Davis rookie cards on eBay for $5 or less. I sadly have held onto mine as a reminder to only make good decisions when I do trade. Now I ask you, whats the worst trade you ever made? We would like to thank Jammin JDcards for the quick turnaround for getting this product to us to post for you guys to see. We personally will get some at some point to review and give you our thoughts on it. 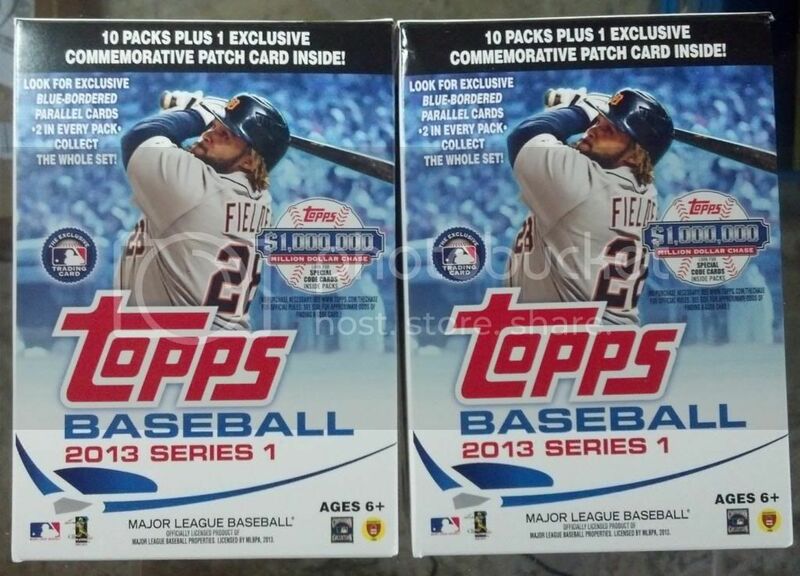 But for now, a Fan Box Break of the product is a great way to show off what you could get from the two blasters. If you don't know yet, this product releases in retail early and hobby is out today! 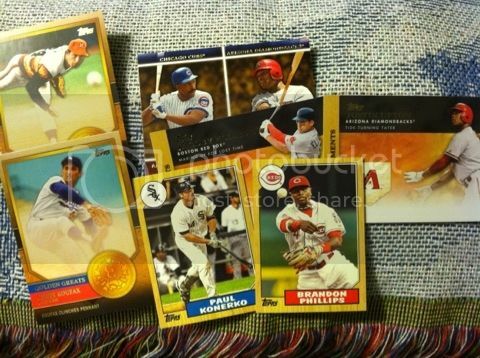 "2013 Topps Series 1 Baseball – I am more of a football, Basketball, Hockey collector and just dabble a little in baseball. 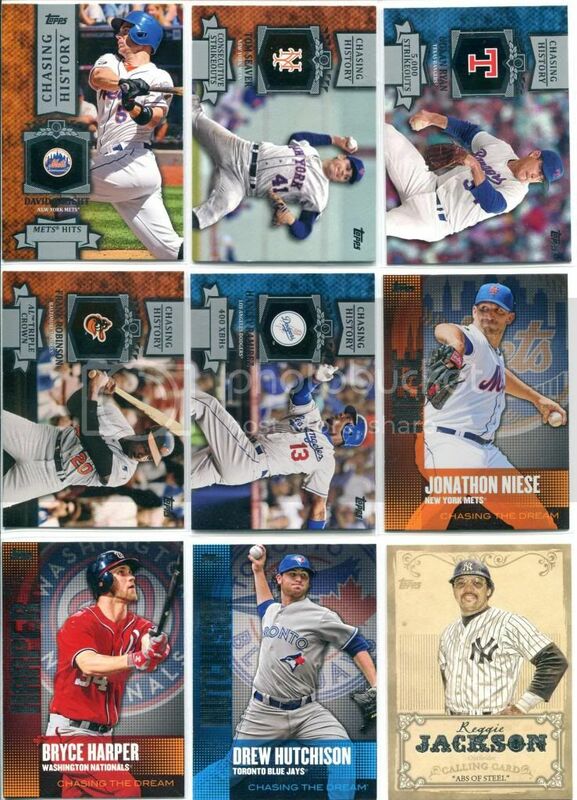 So, I have been excited after opening a box of baseball maybe a handful of times and that is it. OH MAN – This stuff has me excited. 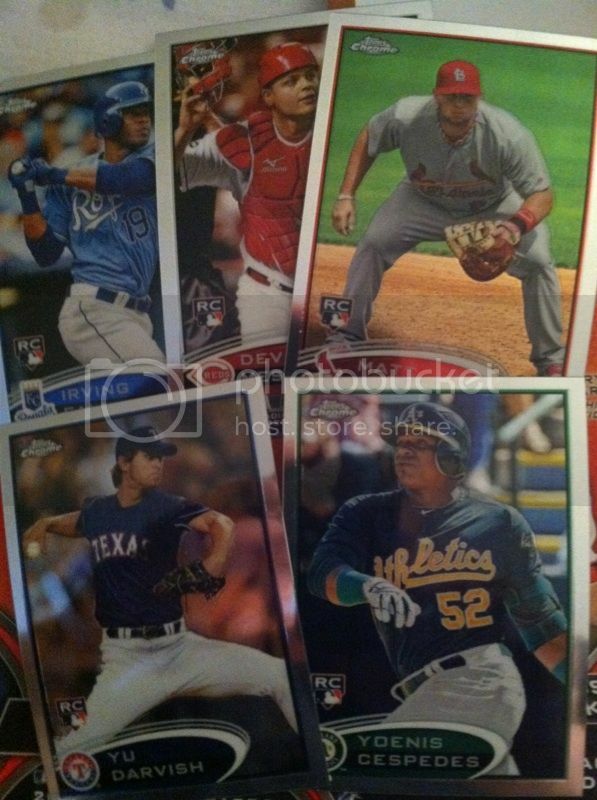 Topps has done a great job this year with the inserts, die-cuts and parallels. This was just 2 Blaster Boxes from Wal-Mart and the excitement was high. 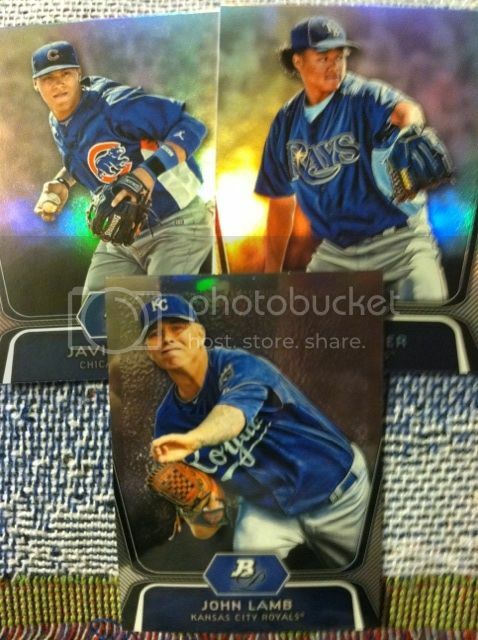 These have the Blue parallel since they are from Wal-Mart. Target will have a red parallel and I have heard rumors of Toys R US having a Purple. 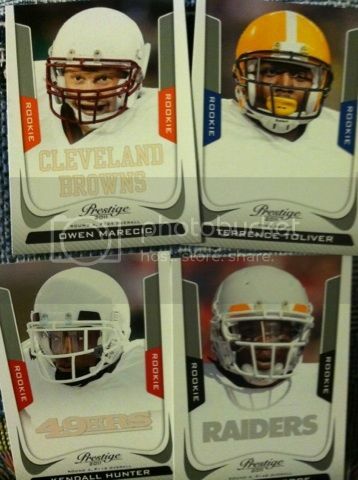 Also, everyone keep your wrappers – Topps is having a Silver Parallel for exchange. Every 50 wrappers will get you 1 pack of silver. The design of the inserts is awesome and the patch cards are actually pretty sweet. I give this product an 8.5/10 for design, 8.5/10 for quality and 9.95/10 for Value – I just don’t want to give out a 10. Great product, go out and buy some." To start off the new year we have decided instead of doing weekly giveaways, we will stick with a monthly one. The weekly giveaways seemed to have lost interest of many of you so we think switching to a challenging monthly one where you control your own destiny of winning. We really enjoy watching the competition. And as always there are daily deadlines and some twists involved on some days. The best way to make sure you don't miss any deadlines is to subscribe to the blog. You can find that on the main page of the blog. 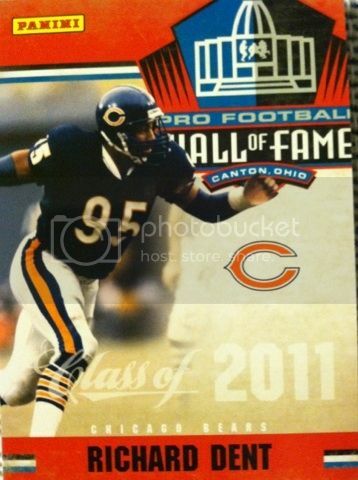 You can also follow us on Twitter @sportcardcollec or on Facebook at Sport Card Collectors. The Daily challenges will change as the sports do.This month will be a range of NBA, NCAA BB, NHL, and even some racing if that starts before the contest ends. 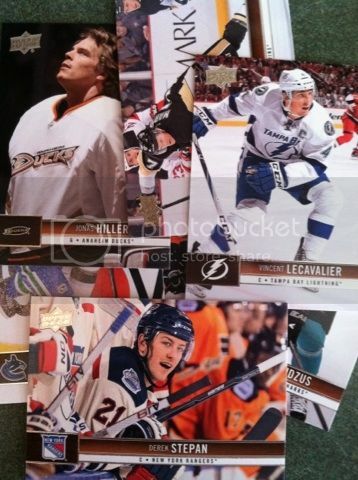 Every month the prize lot will include 2-3 autos or jersey cards. Mix of inserts. Some rookies. 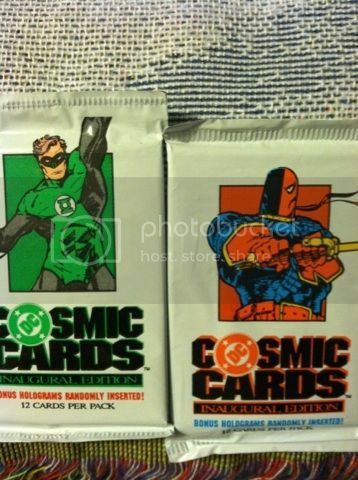 2 unopened packs of something. And other odds and ends. The lot is based on what we get and put together. Each month the size and value of the lot will be different as well. The combined estimated value of this months lot is: $75-$80. Good Luck to everyone!! Remember, the more contestants....the more prizes!! If we can AT LEAST 15 contestants playing on a daily basis..there will be three place prizes awarded! But would love to have a ton of people participate. The more competition, the more fun! 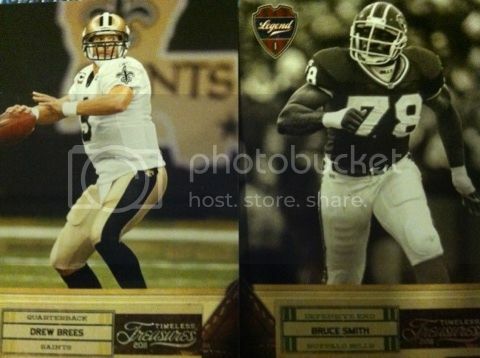 This months 2nd and 3rd place prizes are rookie cards including the 2nd place one with a card # to 25. Each month the 2nd and 3rd place prizes vary. 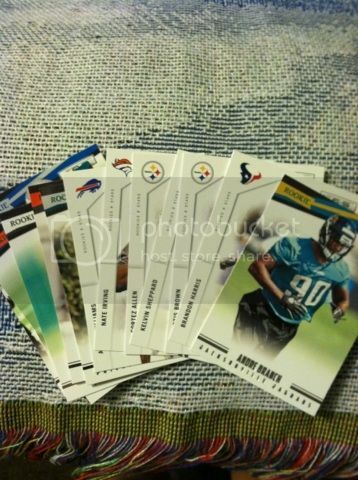 It could be inserts, rookie cards, jersey, auto, a pack of cards, team lot or something else. And of course we want to build anticipation for March...our One Year Blogversary...who knows whats going to happen! Make sure to RT all of our contest, review and any other posts that we have on Twitter. And on Facebook share the posts! This guy has been in beast mode since the Ravens played my Giants. He is Torring up the field. Watch for him to attempt to do that in the Super Bowl. Here are the updated contest standings for February! FINAL DAY!!!! ONLY THOSE OF YOU IN BOLD REMAIN IN THIS CONTEST. EVERYONE ELSE IS ELIMINATED. BUT THANK YOU FOR PLAYING AND WE HOPE TO SEE YOU NEXT MONTH!! CONTEST STARTS ON MARCH 1ST. PRIZES WILL BE ANNOUNCED ON FEBRUARY 26TH. 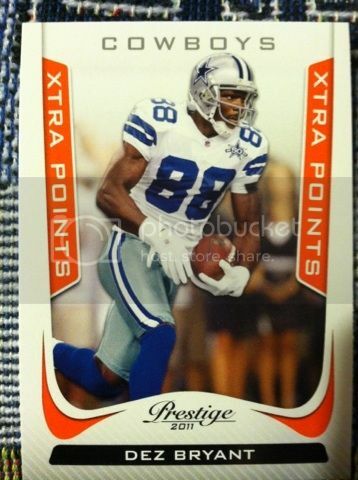 This card was sent in by a reader of the blog. This guy could have an impact in the Super Bowl. They might hand him the ball to take pressure off from Gore and as a mix up. 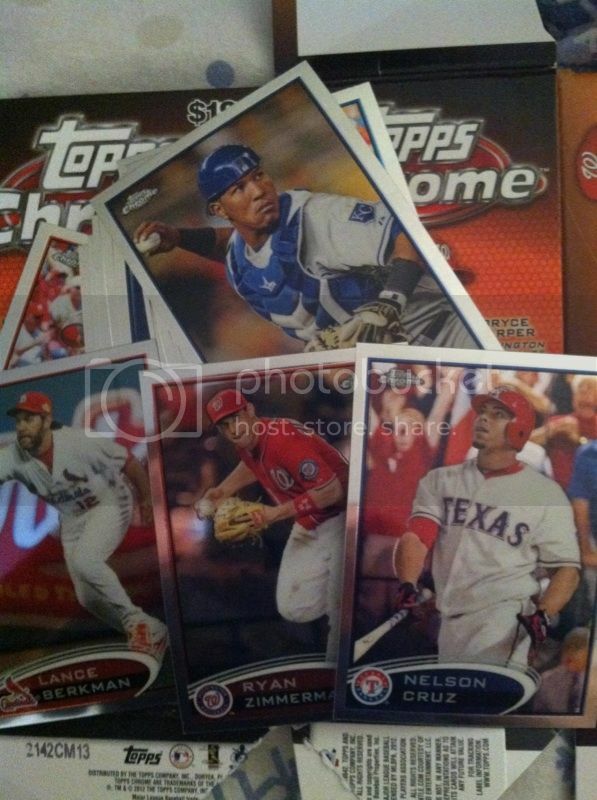 This is my first break of Topps Chrome baseball 2012. It may be in blaster form, but thought I would give a review of the product since I hadn't busted any. I know its a few months late, but like they say, better late than never! 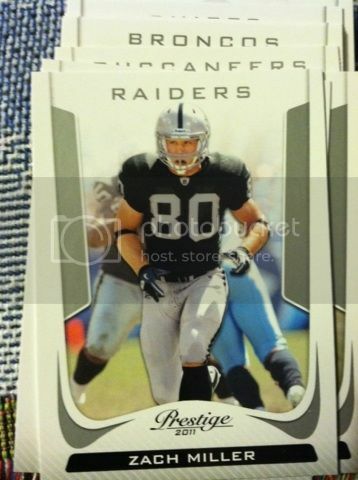 BASE CARDS: Once again, its Chrome. What is there not to like about the base cards? However, I will say one thing about them, they have a tendency to bend and these ones as you can see in some photos did. That could be a problem with them down the road. 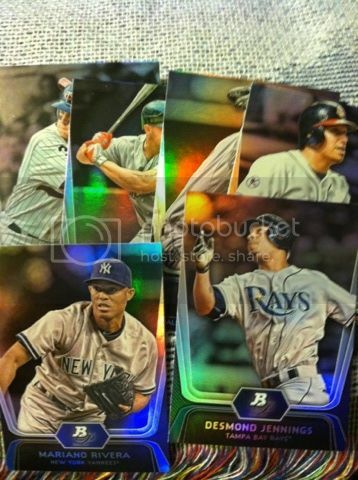 INSERTS: You gotta love the beauty of the refractors. No matter what color they come in. OVERALL THOUGHTS: Another great buy. For your $20 you at least get that back if not times two. 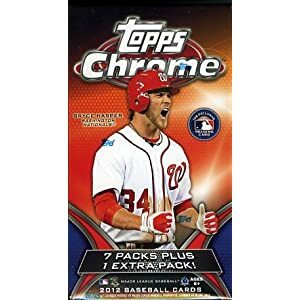 Buying Chrome at any level whether its packs, box, blasters, retail or hobby you can't go wrong. 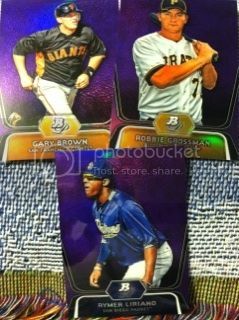 I like the addition of the bonus purple refractors to the blaster. 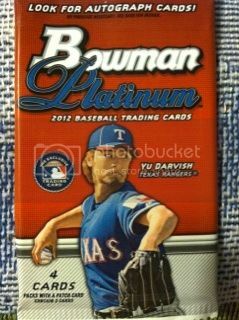 Makes chasing down Yu or Harper even better in this product. Another thing to note are the Sp photo variations you can find as well. For under $6 how can you not pick up something that is both shiny and very appealing? I had to do it. 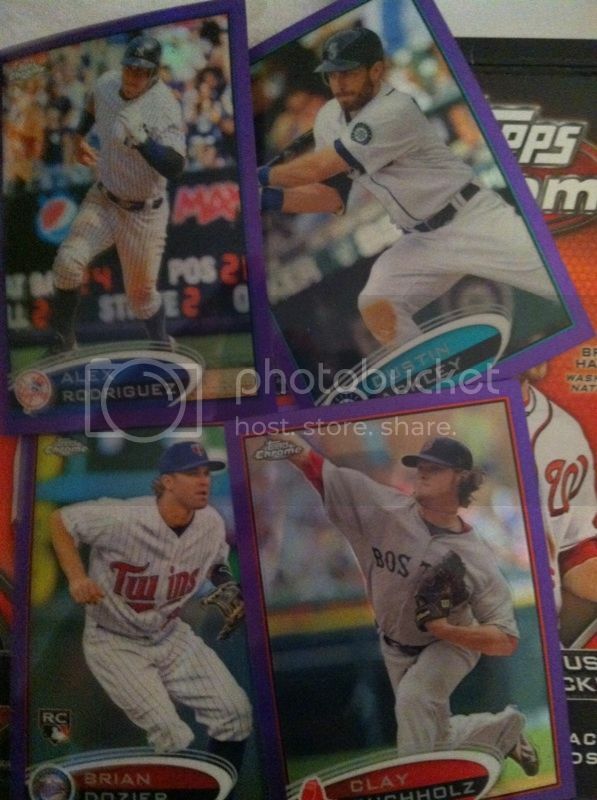 Was hoping to land a Bryce Harper rookie finally but didn't. It was okay though, I found it worth the $6. Let me know your thoughts in comments. Bloggers Note: This will be the FINAL BOX BREAKERS for us the bloggers. We don't want these to be confused with our reviews (which we prefer to do more cause of the in depth breakdown) and we have decided to go back to just reviews. Though reviews are not a product we open more than once, they do give you insightful information to decide if you want to buy it or not instead of seeing the same small breaks over and over again with some or no hits. 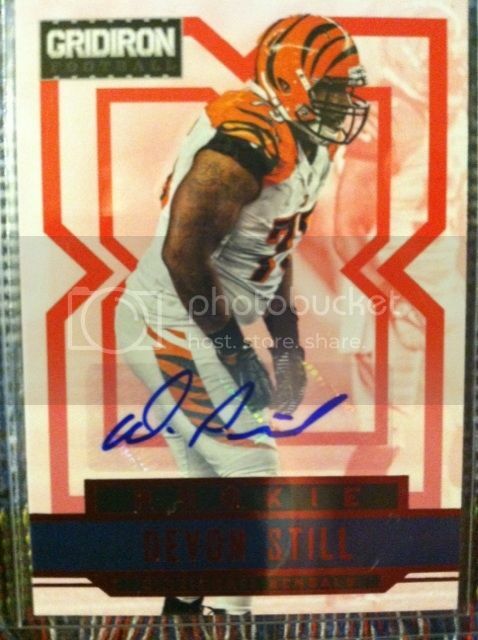 We prefer providing you with the best info on sports cards out there and by doing these we feel like we are letting you down. 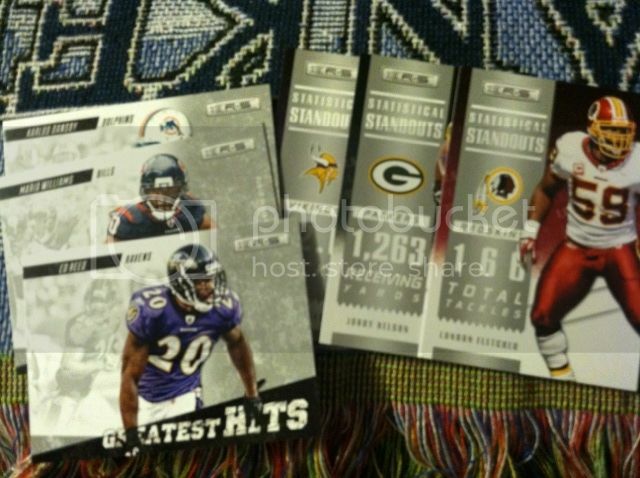 However, we might have a new segment where we show off some hits from any recent breaks that we don't review of. We think that might excite you to see! So we are strictly staying with reviews from here on out for us. 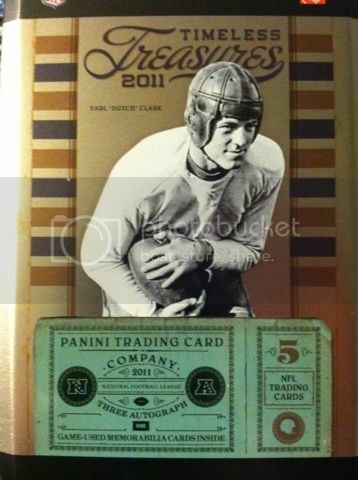 My big purchase was $37 for this tin of Timeless Treasures football '11. 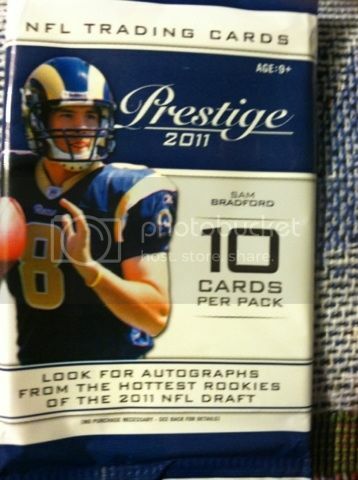 Where else can you find such a great deal on a hobby box. Yeah, it only comes with 6 cards making it partially high end. But it was cheap enough because of the dacardworld New Years sale that I had to take the risk. Was hoping to hit it big...didn't think I did too bad for the price. 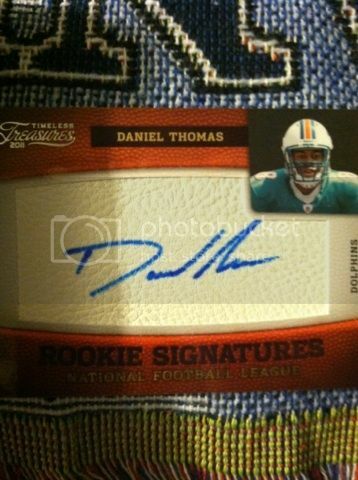 Though a little disappointing , it still satisfied my football card crave. I really like this card. 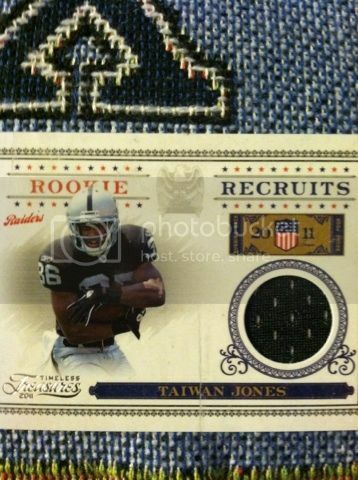 I like finding more than one player on a jersey card and having more than one swatch. 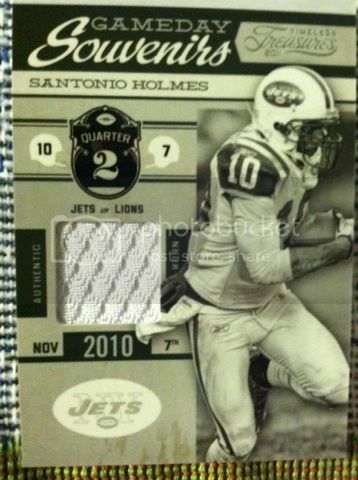 Makes discovering a plain old jersey card a bit more exciting. The players on it make it exciting as well. Griffin is one of the young talents in the game. David Lee has his moments and we all know about Demarcus Cousins. 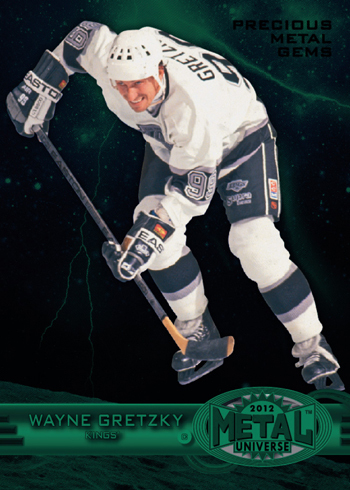 I think Upper Deck has found something good...they revived the Fleer brands for Basketball..soon for football and now they have announced for hockey. 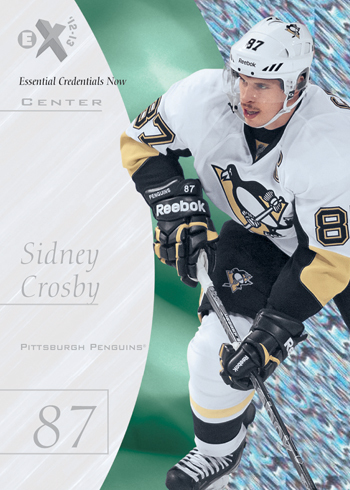 With Upper Deck even including one of my favorite base sets of all time in Ex which is a combination of acetate and cardboard that shines like no other it makes me want to do a little more hockey card collecting. 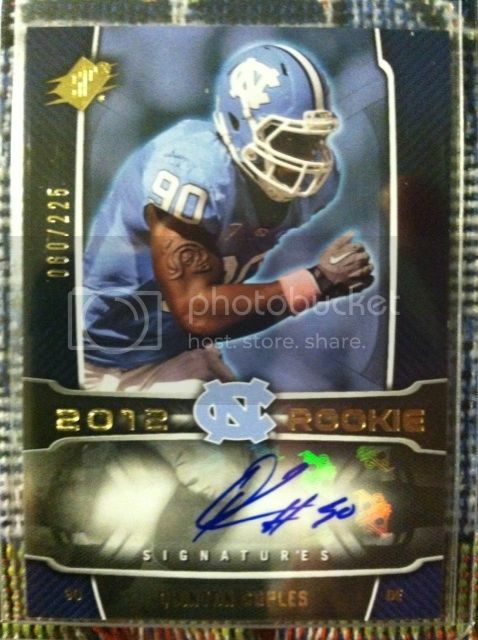 Just wished it was in my affording range assuming this will be priced like the basketball and football versions that were going for over $300 a hobby box. Just wished they would make each of these products individually for $80-$100 a box. 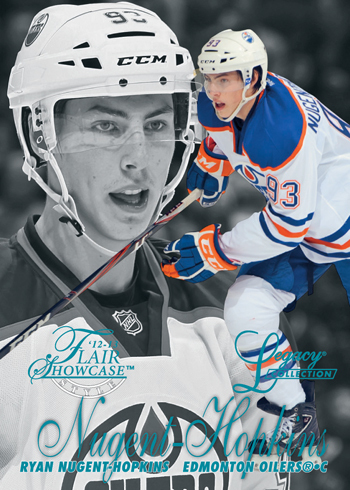 Also do a retail version as well.That way the rest of us collectors could afford this beauty for all of the sports. 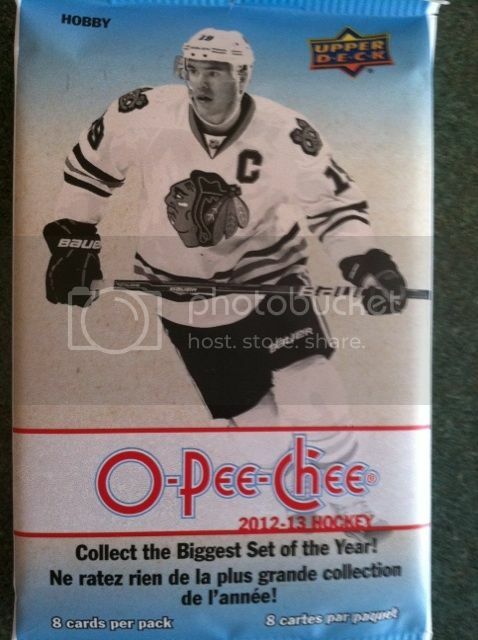 2012-13 Fleer Retro Hockey box comes with two ten-pack mini boxes just like the other two sport releases of this. There should be six overall autographs. Three per mini box. As for a release date there isn't much out there yet for product info but we will update when we know. 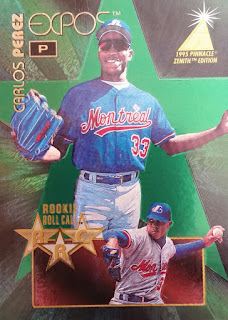 I love getting classic or star player jersey pieces sometimes more than rookie ones since most rookies now-a-days are from premiers which means they just wear a jersey for a few minutes than take it off and these are from actual games these guys played in. 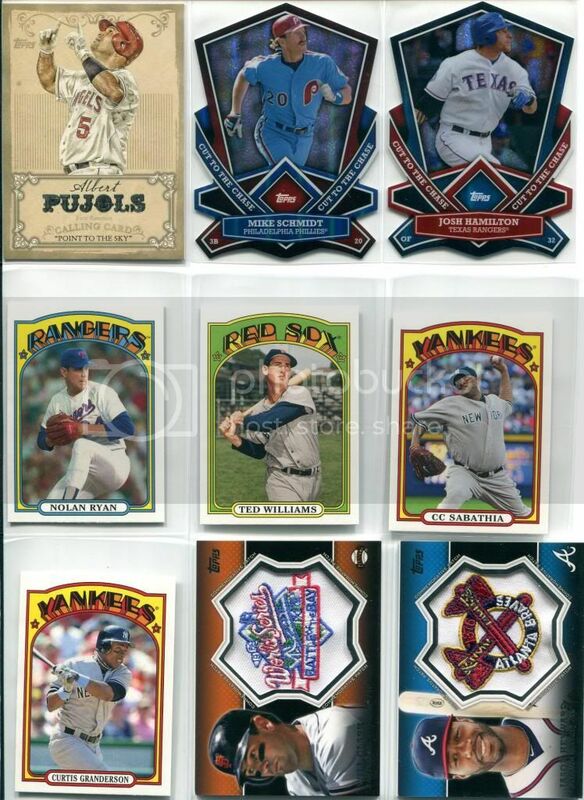 And the classic ones are also sweet cause of the throwback feel and the fact its apart of baseball past. 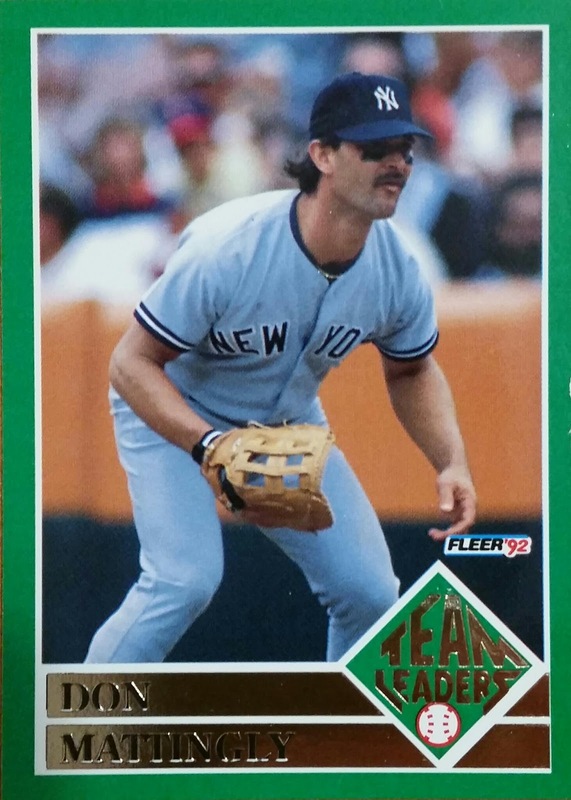 Speaking of a card like this, what are your thoughts on baseball cards right now? Do we need another manufacturer? 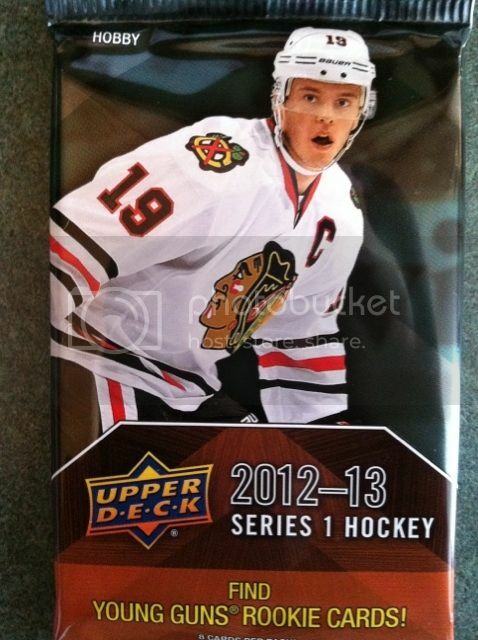 What about Upper Deck getting one? Let us know what you think in comments!! 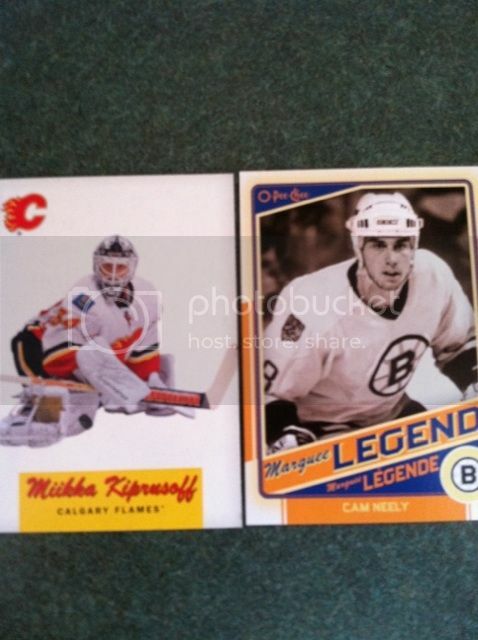 Opened two hobby packs of Upper Deck hockey products. My first break of theirs this year. Here are my results. 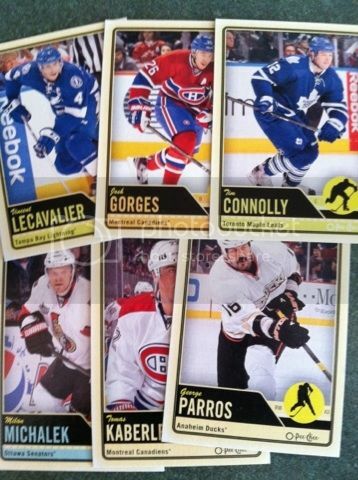 I gotta say, I do like the Upper Deck hockey. 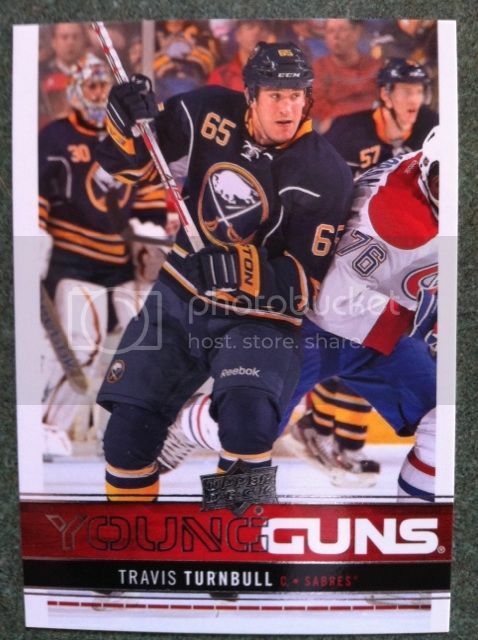 Amazing photography and the Young Guns are always a great find. 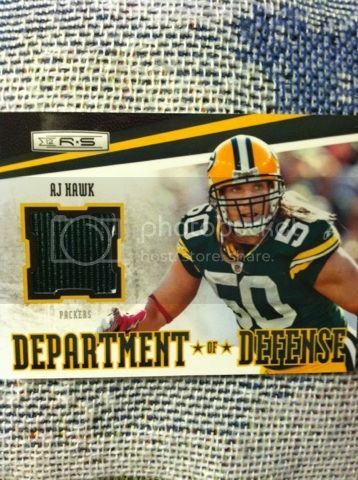 Especially this season without any rookie cards. You gotta grab the early hockey releases when you can. Whats up with us previewing future cards to giveaway...maybe a teaser...but yep..this is a future card to be given away of Reds prospect Juan Duran. 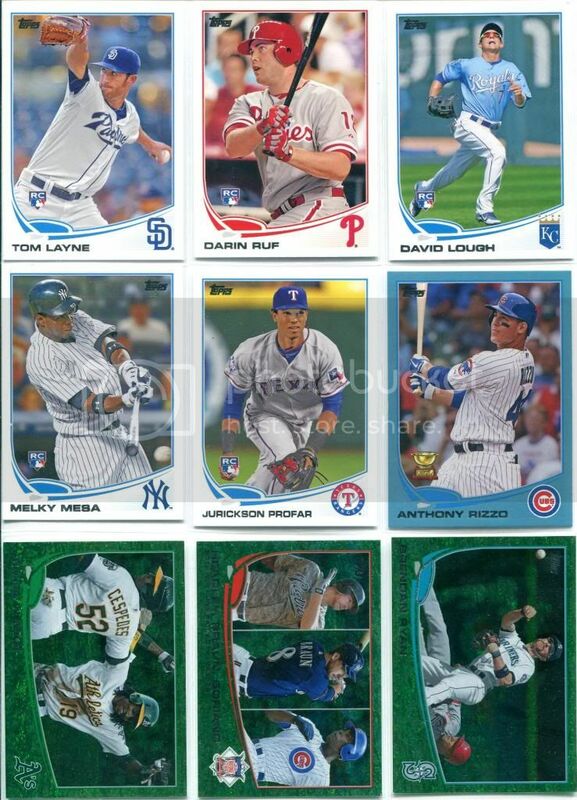 What were your thoughts on Upper Decks SP Baseball release last year? 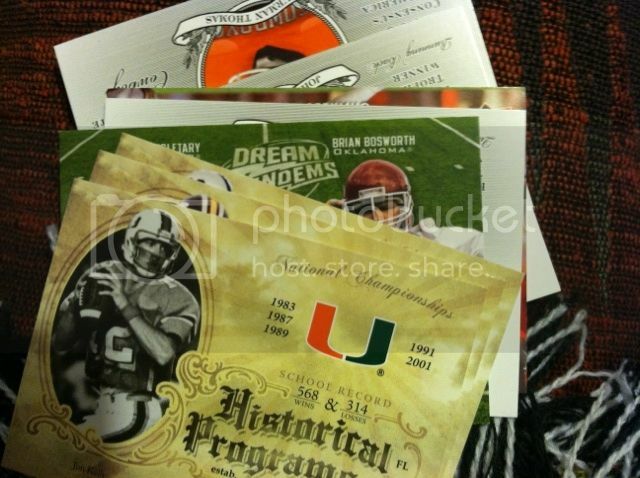 Got these packs as freebies when you buy over a certain amount at dacardworld. I have one more break to share after this one. 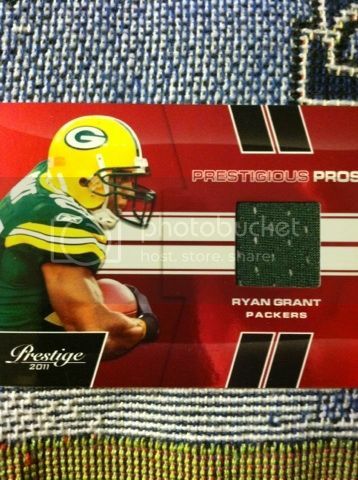 I have always been a fan of Prestige whether its retail or hobby. This break shows why. Sports Movies..Which ones do you watch? 1st Annual SCC Sport Card Awards!